Studio d’Improvisation de Montréal and the Festival of New Trumpet Music Canada present a workshop based on my method book Trumpet Sound Effects. 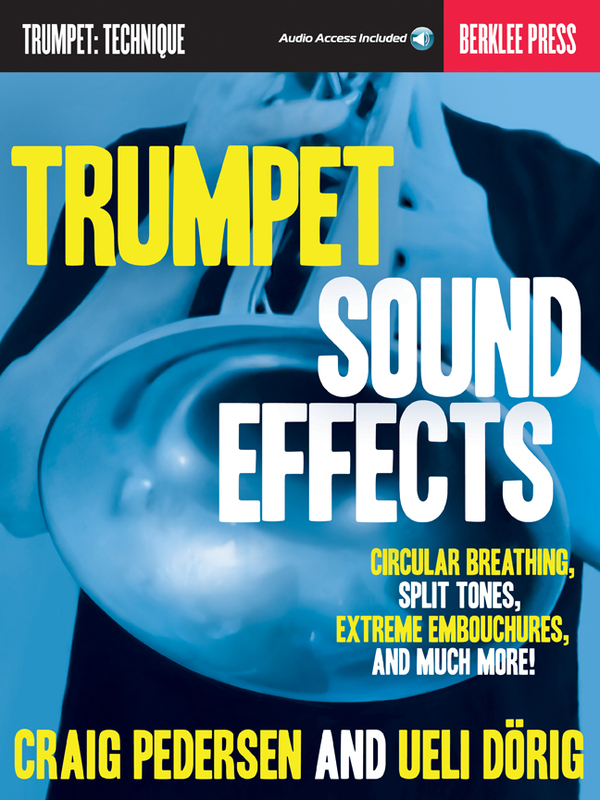 A first of its kind, Trumpet Sound Effects provides a simple and practical approach to extended techniques on the trumpet. With concise instructions, notation suggestions, etudes, and an audio companion, the book is a great resource for trumpet players and composers of all levels. This workshop will use the book as a jumping-off point to explore achieving a balance between the development of extended techniques and their integration into a musical practice — free improvisation, jazz, contemporary classical music and beyond. Workshop attendants are welcome to bring their trumpets in anticipation of participation. Send email to studioimpromontreal@gmail.com to register. Trumpet Sound Effects will be available at the workshop.